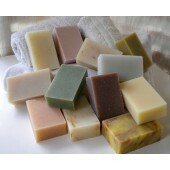 A beautiful collection of soaps, one for each month to indulge the senses and pamper the skin. 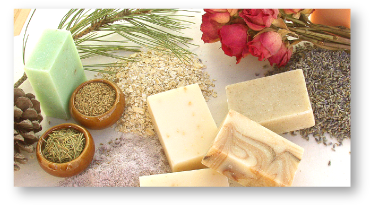 Each bar is handmade from the best organic and natural ingredients. 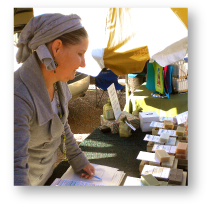 EarthGift soaps are crafted without skin-drying hardeners and cured for 30 to 45 days atop a high desert mesa to skin-loving, long-lasting perfection. 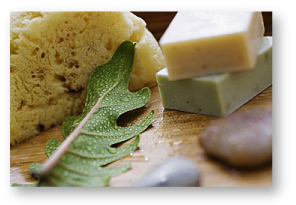 Set is presented in a silk trimmed zippered bag with one of each of the12 scents and a handmade organic cotton washcloth.